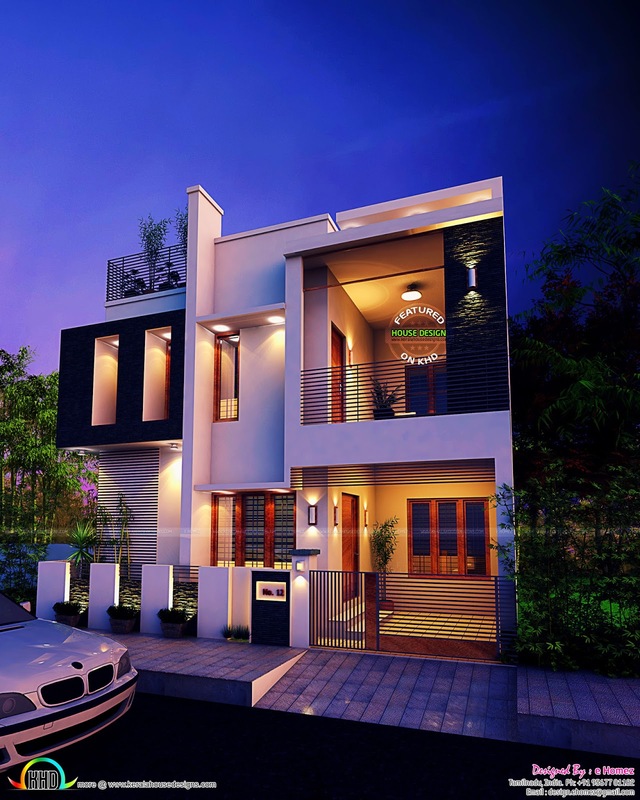 1633 Square Feet (152 Square Meter) (181 Square Yards) 3 bedroom contemporary style house in majestic look. 3 bedrooms placed on the first floor including the master bedroom and 1 bedroom on the ground floor. Design provided by e Homez, Coimbatore, Tamil Nadu. 0 comments on "Contemporary plan in 1600 square feet"